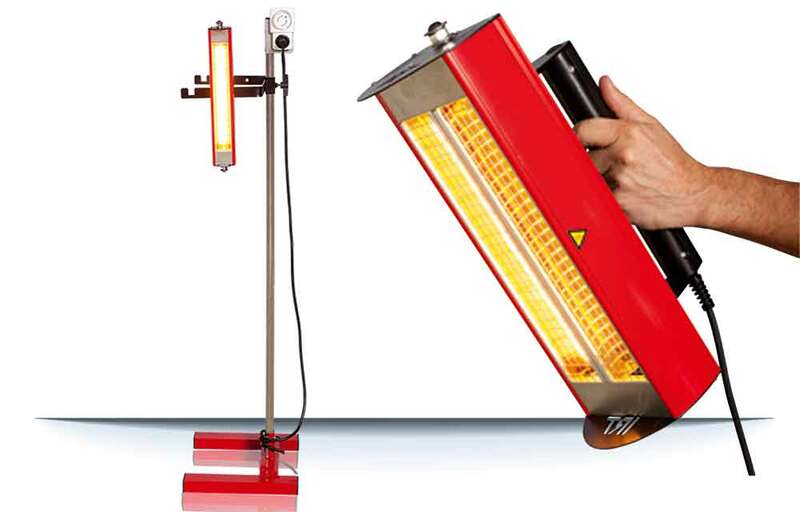 The DTP models are designed for “spot repair” and curing of high temperature paint material, up to 200°C/390F. 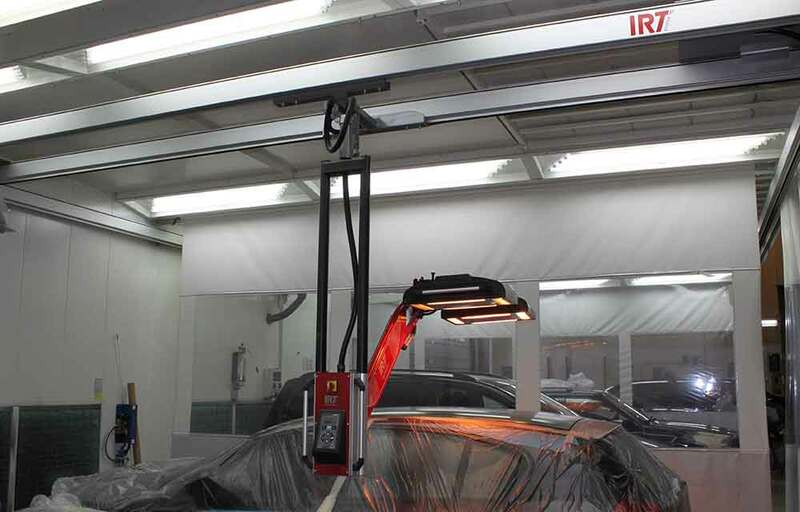 The DTP range is also suitable for curing paint repairs on A-B-C pillars and sills where the steel material is thicker and more power is needed. 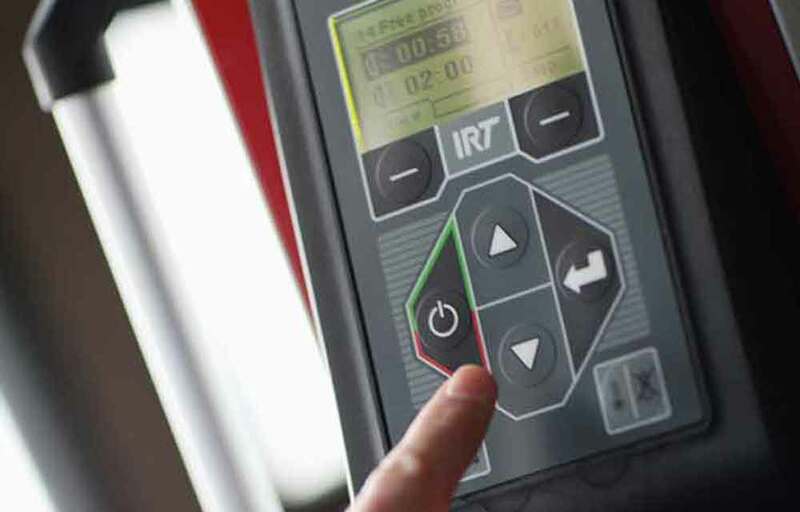 A large choice of preset processes are standard, including 3-step panel bonding. 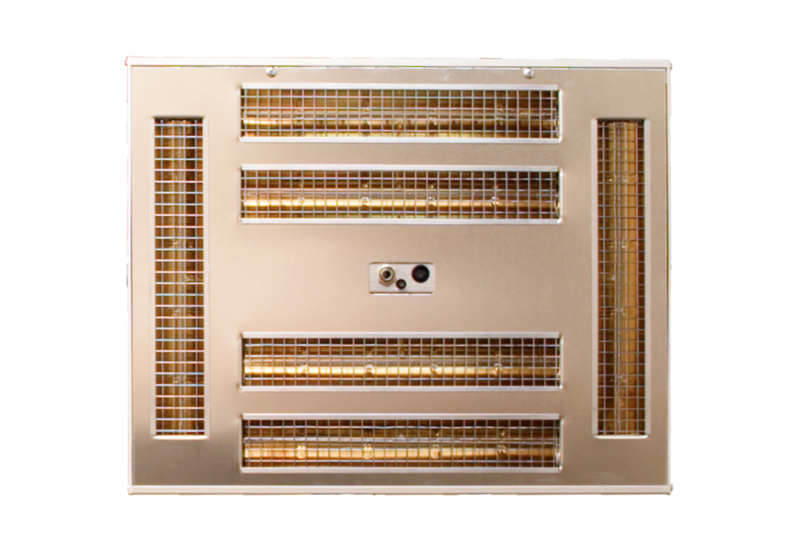 The reflector surface is coated with a thin layer of pure 24K gold providing the highest level of heat transfer available. 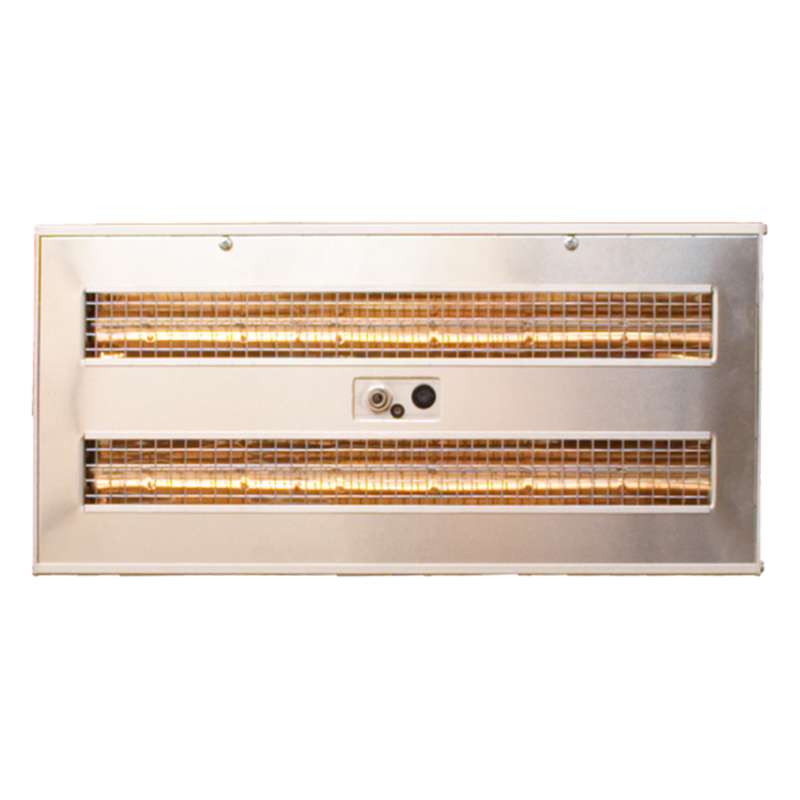 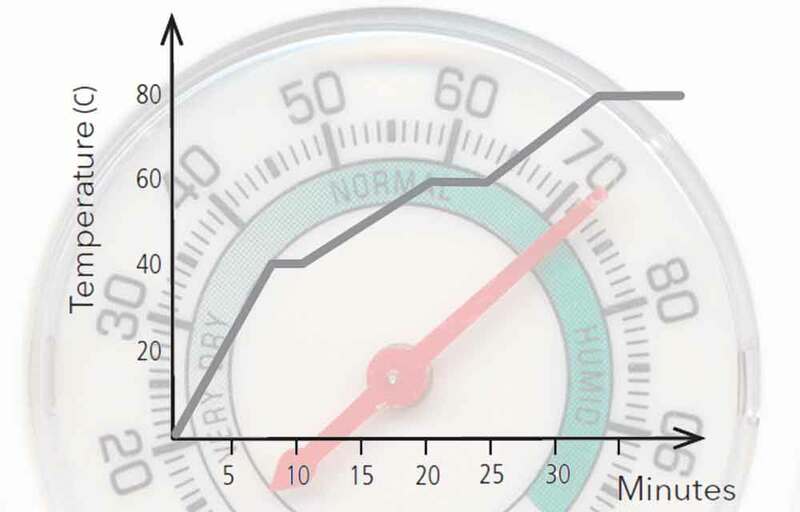 The result is minimal heat loss and low energy consumption. 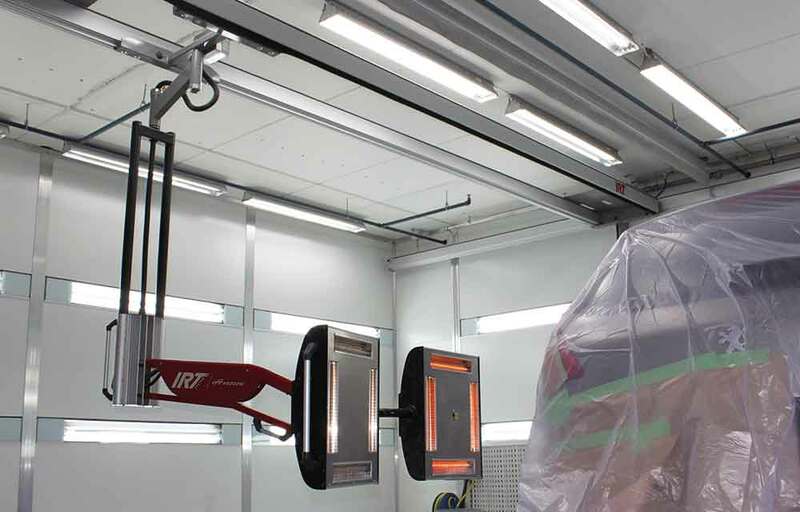 15 process programs (customizable) including 3-step drying for construction glues and panel bonding. 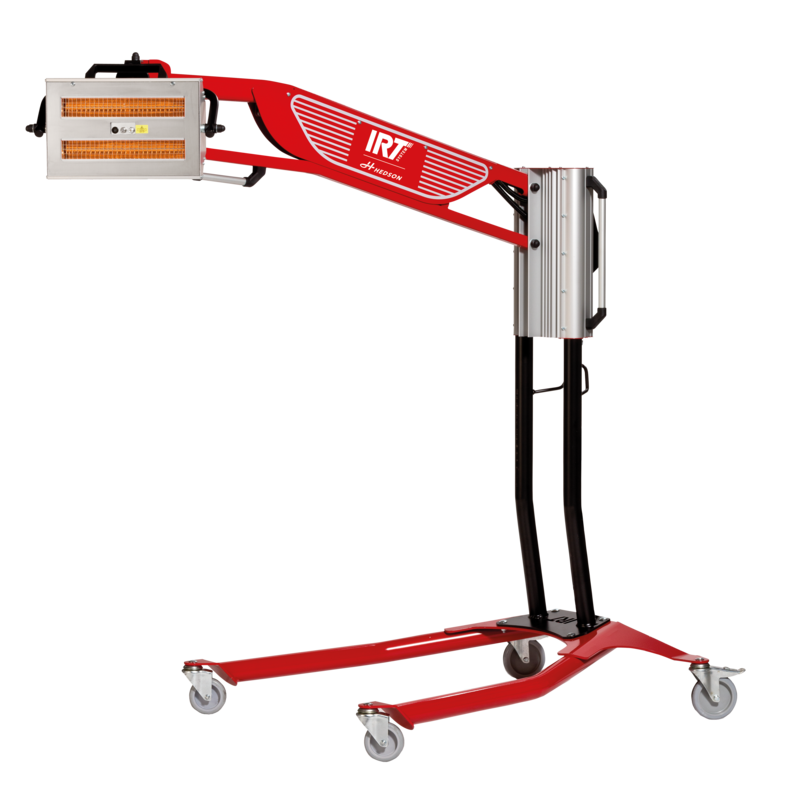 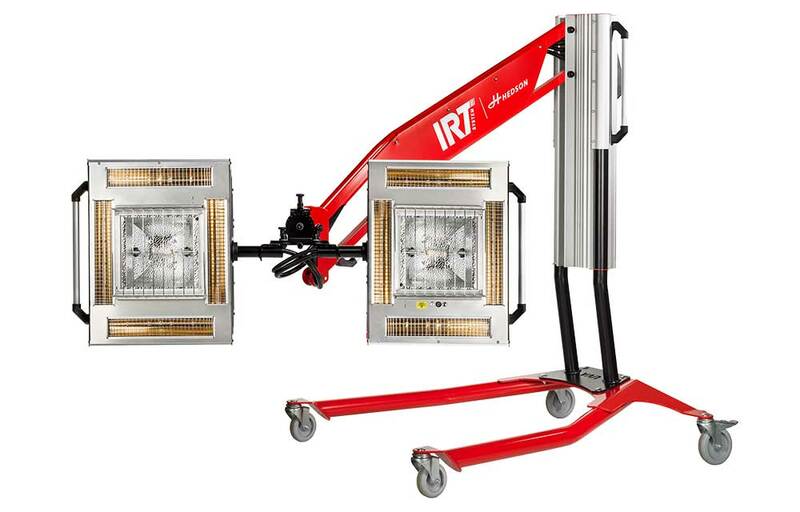 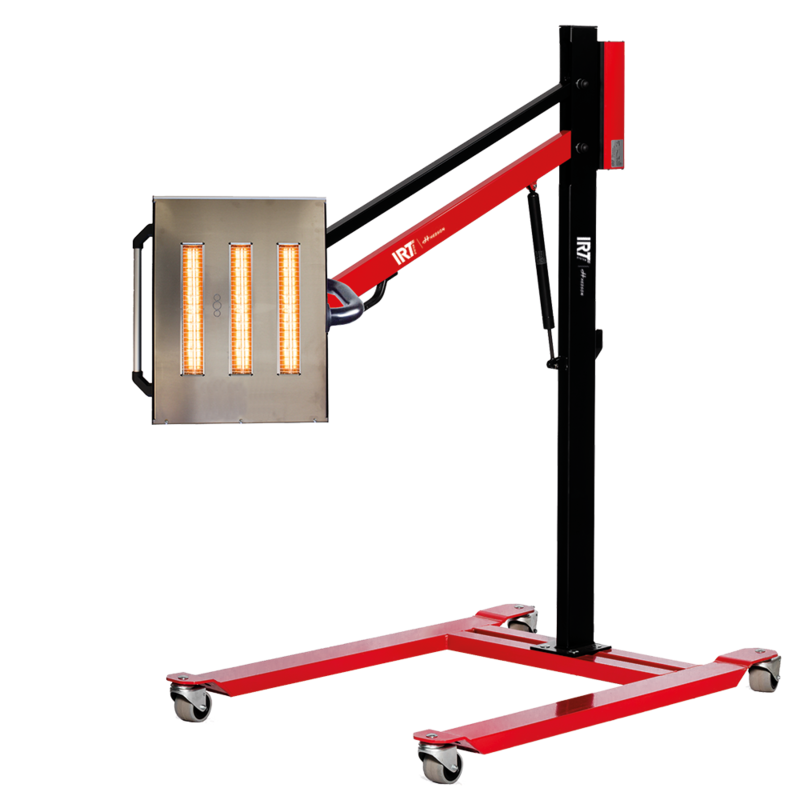 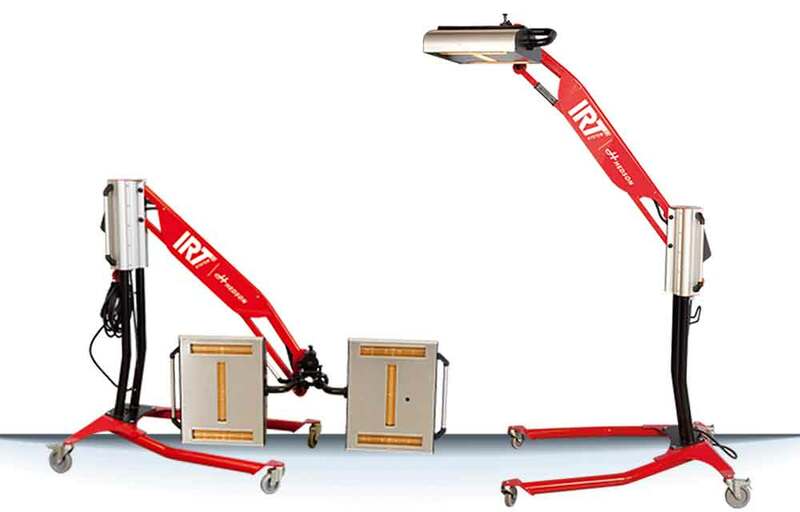 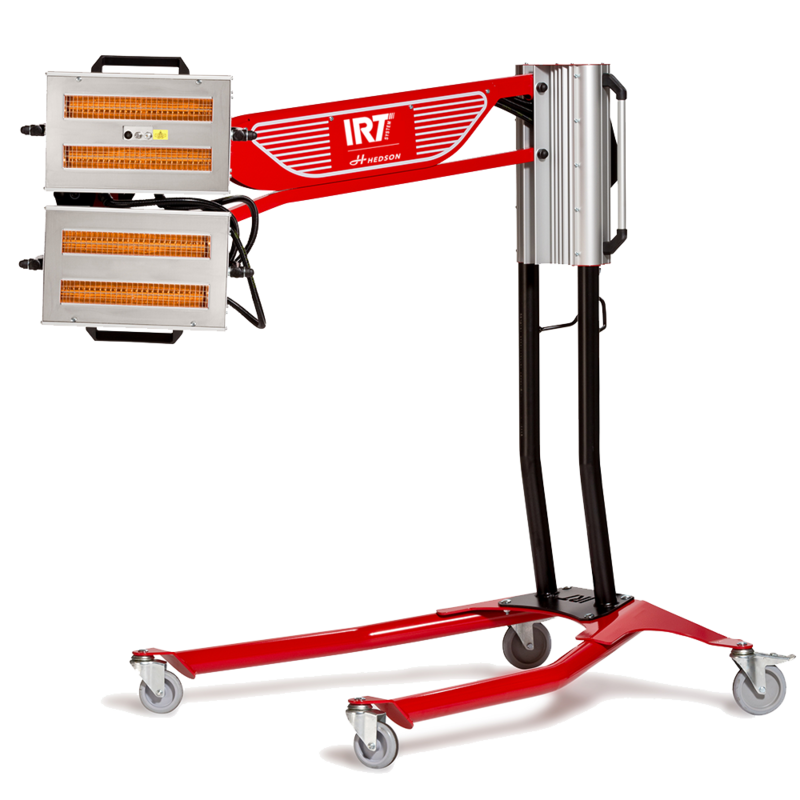 The IRT DTP infrared dryer is available in 4 models with 1 or 2 cassettes. 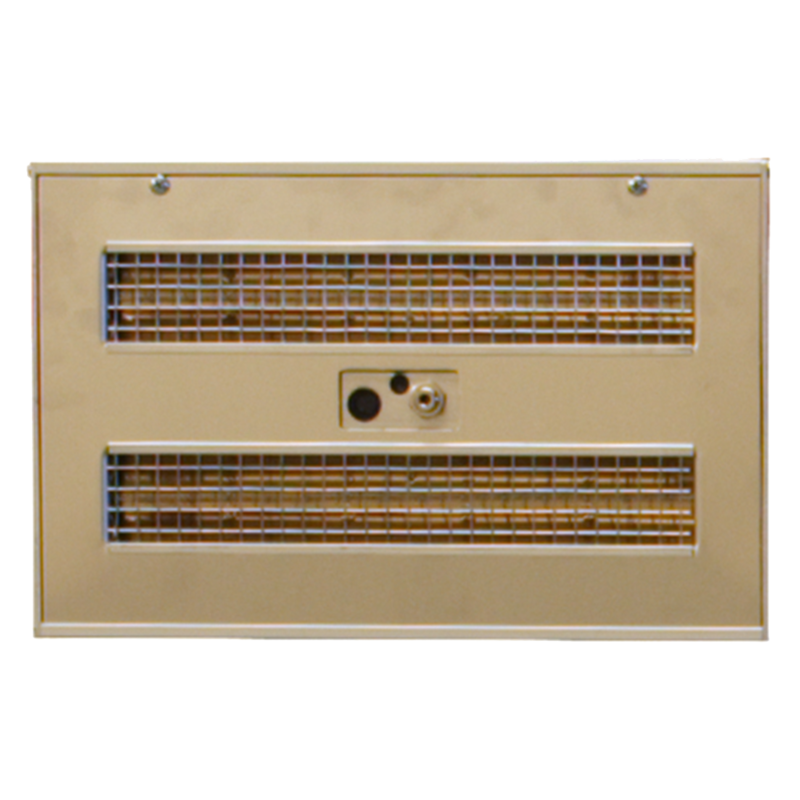 The DTP models are often customized for special applications based on customer requirements. 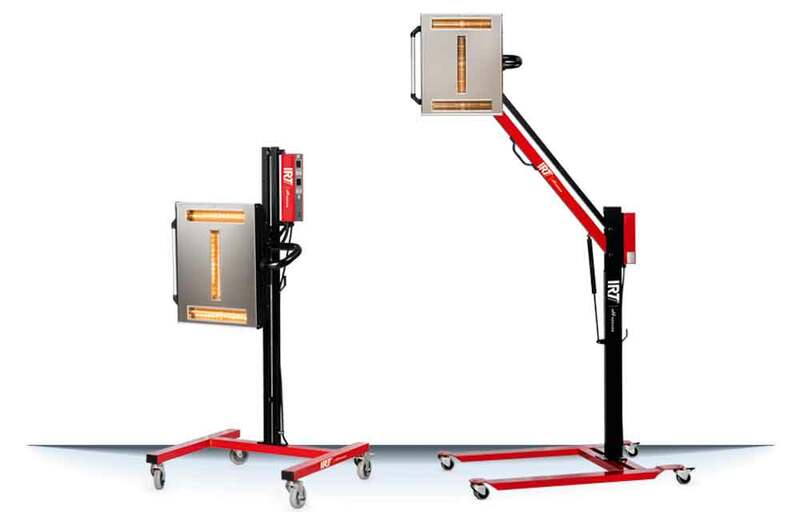 Low maintenance, high temperature dryers equipped with powerful ventilation and effective particle filter which extends the life of the lamps significantly, up to 20.000 operating hours per lamp. 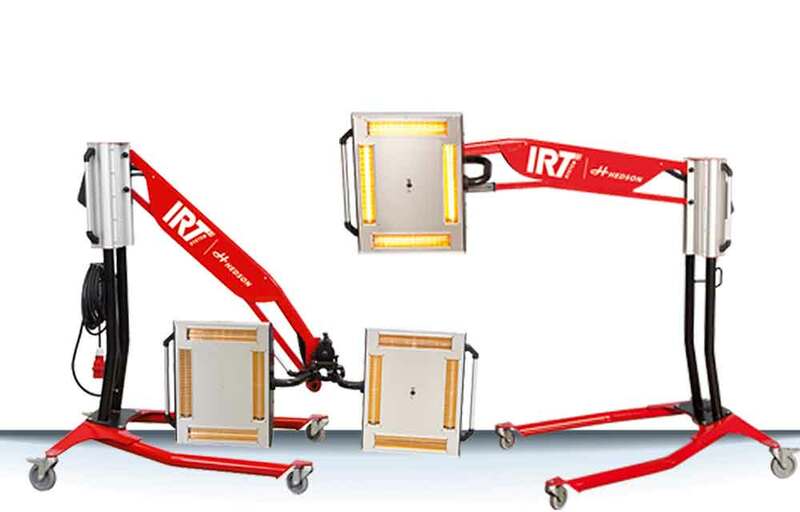 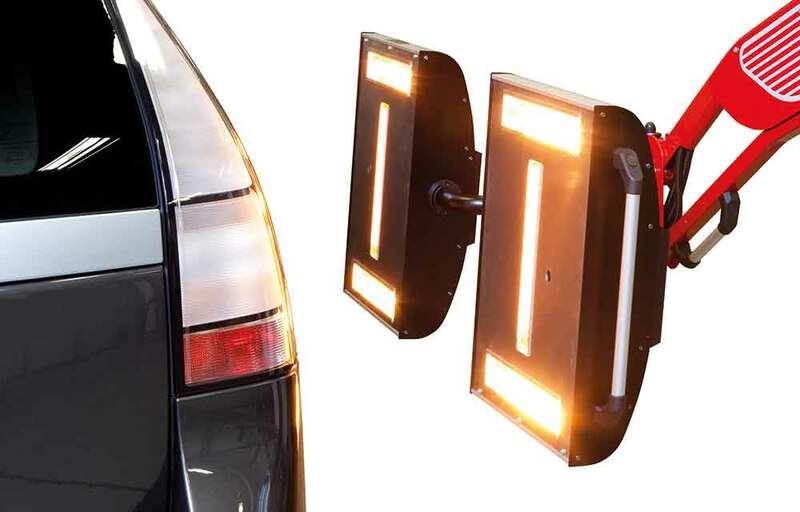 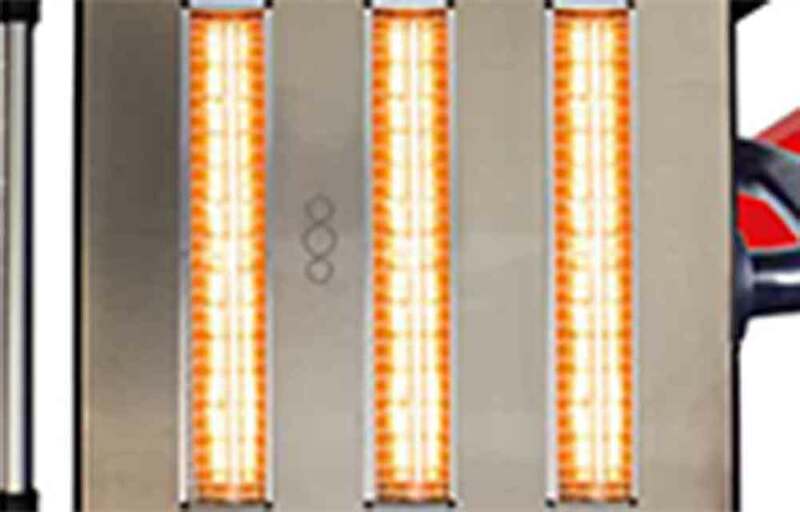 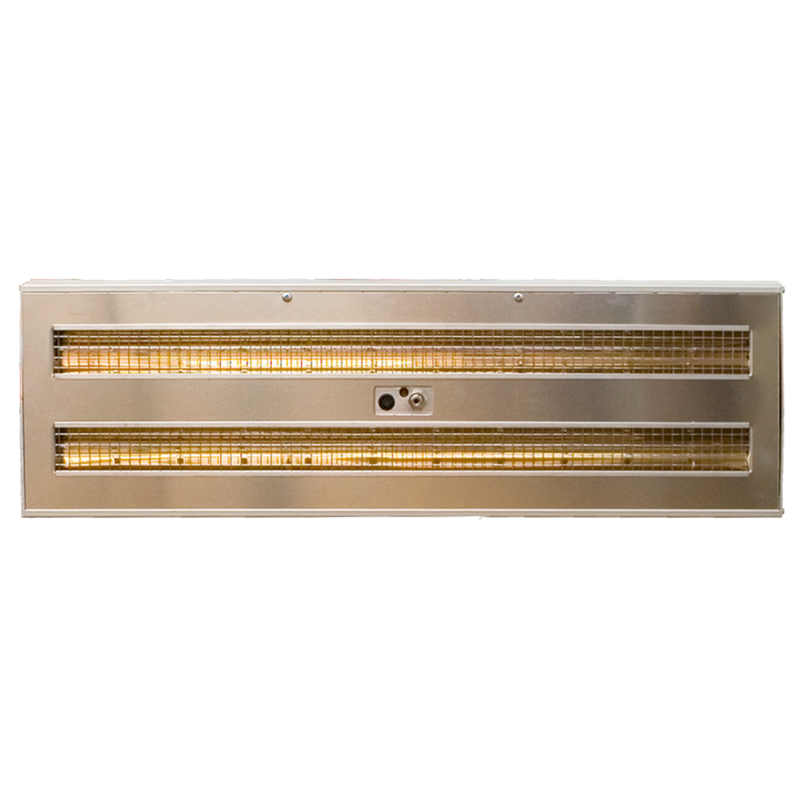 IRT gold-coated FreeForm reflectors guarantee effective and even heat distribution.